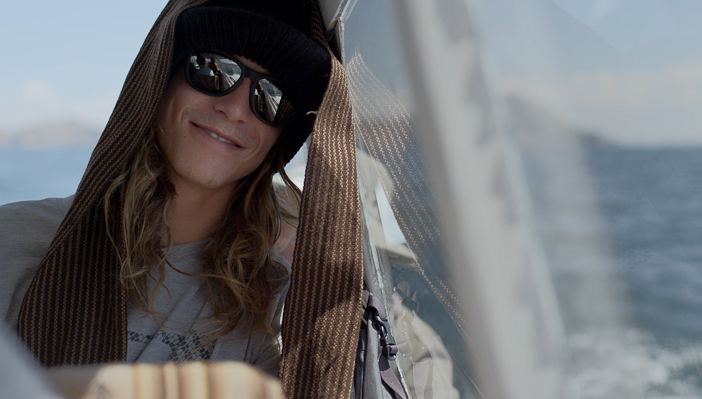 At first pass, it’s striking how well backcountry freeskier Kye Petersen balances confidence with humility. It’s a quality honed through years of purposeful independence and time spent in unforgiving conditions where humans are less than welcome, be it the mountains of BC or the unpredictable landscape of Chamonix. When you hear talk of how Petersen skied the same lines that killed his ski-mountaineer father, you almost want to believe that he’s a little crazy. But crazy has nothing to do with it.